Increasing business competition is compelling managers not only to develop realistic and achievable strategies but also to analyze goals in financial terms and to evaluate performance. Whether in manufacturing, service, or the non-profit sector managers need to know the key methods and techniques of cost analysis. 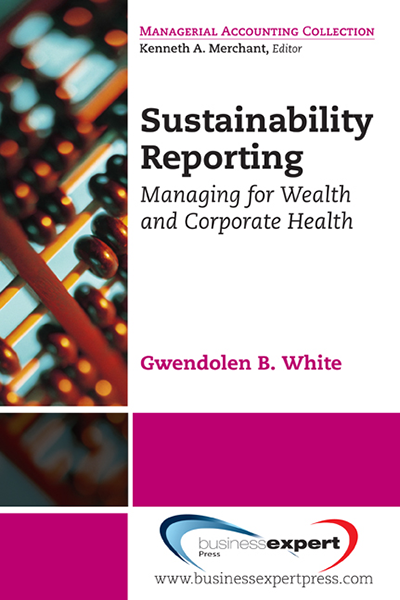 The interaction of the organisation&apos;s activities, the influences of the external world and the responsibilities of managers need to be captured in financial terms to plan, control and make decisions. Sales managers, production managers, HR managers, amongst others, are recipients of financial information which they are expected to understand. They need to appreciate the impact of their decisions on costs, selling prices, investment decisions and profit. They must be able to analyse, communicate and act on financial information to be a valuable member of the management team. This text explains in simple language the methods and techniques of cost analysis that can be applied strategically at any level in an organization. The busy manager will find that the cost information provided will help them plan and control the activities for which they are responsible and also make strategic decisions in the most effective way. 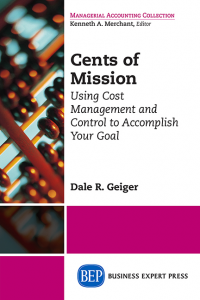 Whether you are in a manufacturing or service organisation, the book will help you to answer the four questions: What did it cost? What should it have cost? How can we improve? What is our next strategic move? No prior knowledge of accounting or statistics is required. 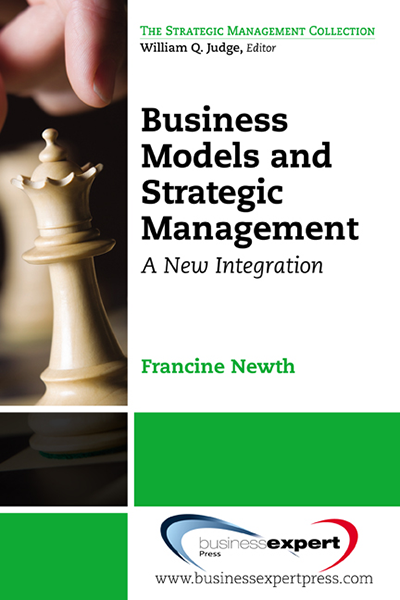 The book defines all key terms and emphasizes the essential knowledge of analyzing cost in a strategic context.